It all began at the turn of the 20th century, specifically in January 1992. 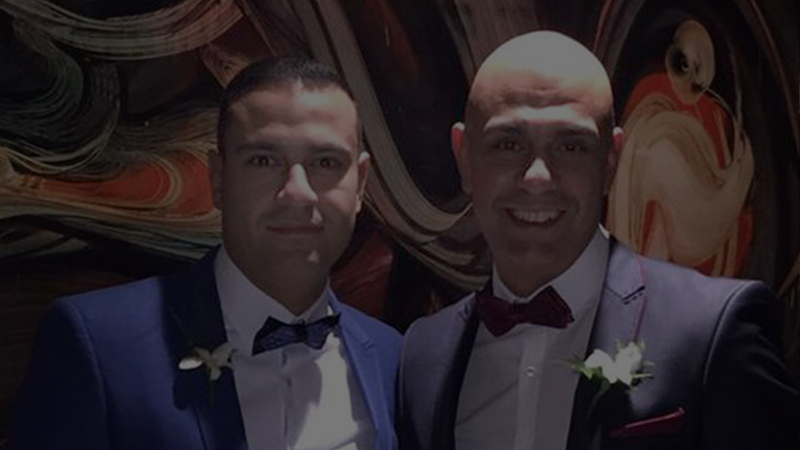 Being ambitious and hardworking, the elder brother, (Ehab), of the two Lasheen brothers (Ehab and Ayman) has never settled for a typical employment. Ehab has always believed that being self-employed is the real future and ambition. Consequently, he began his path as a business owner. He decided to work in the field of printing, advertising and gift materials. He started his business on a small scale among some relatives and friends. The start was successful and promising. It did not take Ehab Lasheen long to understand and master the printing techniques and fundamentals. His intelligence, passion for the industry and the desire to reach the top, helped him understand the trade secrets and get considerable experience within a short span of time compared to others who may take years to gain it. Ehab’s small-scale printing operations continued to move forward. His honesty and hard work gained him the confidence of new clients. However, his clients were too few to satisfy his great ambition. The year 1996 was a turning point in the company’s path. The company was facing some financing and expansion problems at that time, which took its toll on the successful start of Lasheen. Raised on having each other’s backs, it only took Ayman Lasheen a few hours to take the decision of entering the arena of challenges facing his brother. Ehab explained to Ayman the company’s current situation, challenges, the present and the future conditions. The brothers were up to the challenge of facing of the difficult the situation they were in. Ayman Lasheen has developed a new strategy for the company based on a clear vision, scientifically and methodologically set goals. Ayman Lasheen has been greatly talented in developing marketing and sales policies as well as in implementing them based on his studies in the fields of marketing, management, and accounting. The internal organization of the company, work team building, training and clarifying the role of each individual at that stage were his main concern. Within a short period of time, Ayman has come up with smart solutions that turned potential financing and expansion problems into silver linings. He has identified the strengths and weaknesses of the company, the competitors, and the market. He has developed new policies with customers and suppliers. 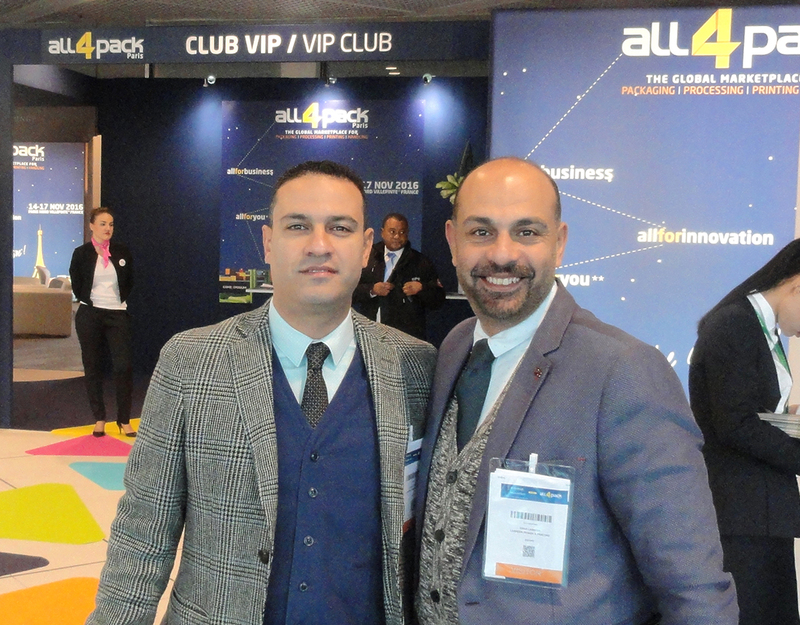 Additionally, he has opened up new markets with new clients in different fields all over Egypt and sometimes abroad. At the turn of new millennium, a new form has taken hold in the Lasheen Company. It has retained highly qualified and enormously experienced employees, has dealt with strong suppliers, old and new clients from the most important companies in Egypt. Above all this, the company has built up a good reputation as an innovative and a committed organization. 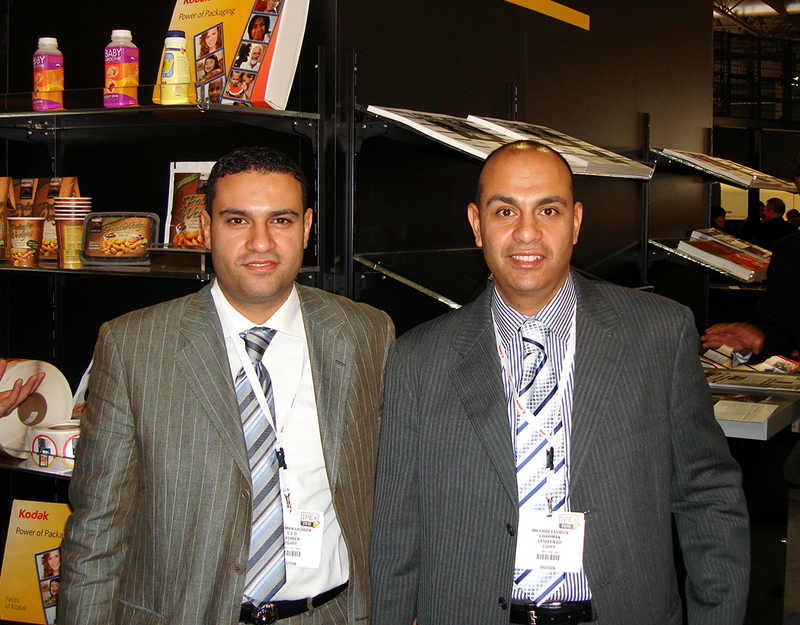 At the beginning of the new millennium, specifically in 2004, Ayman has discovered a large gap in the Egyptian market; namely the scarcity of companies specialized in the design and execution of packaging materials. After consultation with Ehab, they agreed on specializing in branding, designing and executing of various packaging materials in addition to outdoor campaigns. 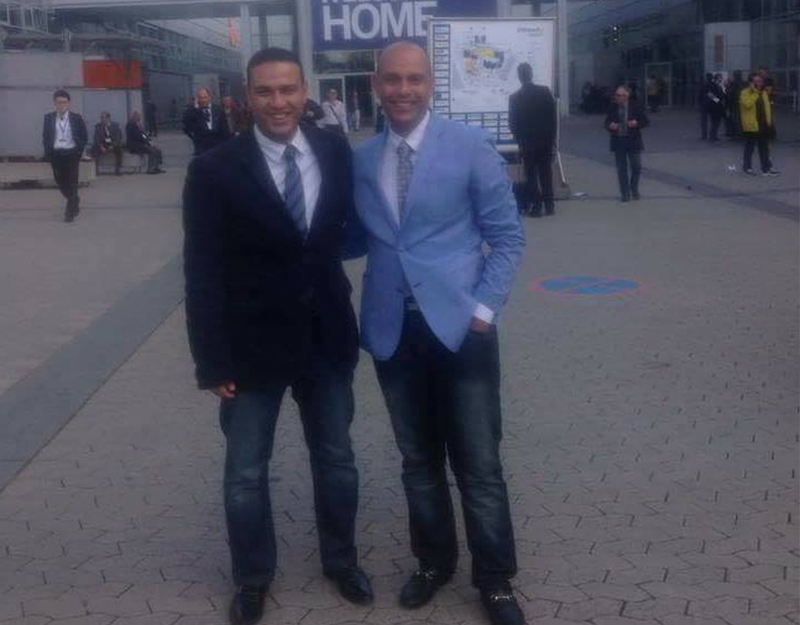 In the light of the new situation of the company, both Ehab and Ayman were busy all the time. Thus, they had to allocate roles to avoid a conflict in decisions and a disruption of the successful course of action. According to these decisions, in 2005 Ehab Lasheen has been appointed as the company’s top official who is responsible for the printing products, the development of machines and raw materials used, the quality of the printed and advertised products carried out inside the Company. Moreover, he has been in charge of following up various types of printing news, providing all new products in packing which are similar to internationally known ones. He was also responsible for the appointment of the staff, professional technicians and experts in the field of printing. Ayman Lasheen has also assumed the position as the company’s top official who is responsible for Marketing and Sales Department in the Company. He has become the Senior Officer responsible for the management of technical and packaging designs, advertising, and outdoor campaigns. Moreover, he has shouldered the responsibility of following up all new products in the packaging industry, the latest trends in branding and packaging design, as well as the development of the division. This was carried through the introduction of software and high – tech devices and the appointment of designers capable of coping with the global branding and packaging thoughts and trends. After more than 25 years of effort, struggle, perseverance, self- development, and improvement of the enterprise, the most important characteristics of Lasheen’s success were the solidarity, cohesion, and self-denial of the Lasheen brothers. 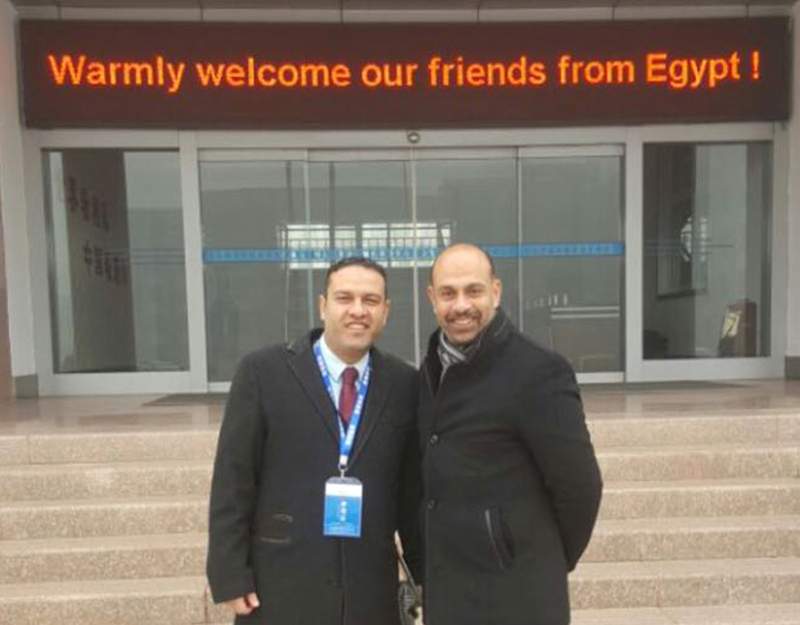 Through their cooperation, they were able to establish a reputable company in the packaging, printing, and advertising market in Egypt. They were also able to establish a strong and respected team of directors, employees, graphic designers, and printing technicians all over the Company: in the secretariat, the customer service, the professional financial department, the innovative technical design department, and ultimately in the experienced and skilful operations and production department.